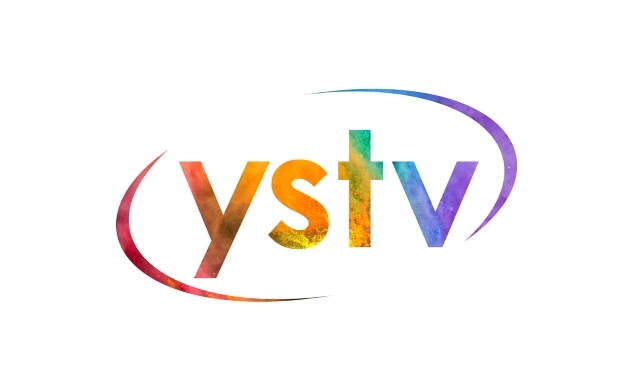 Welcome to YSTV! 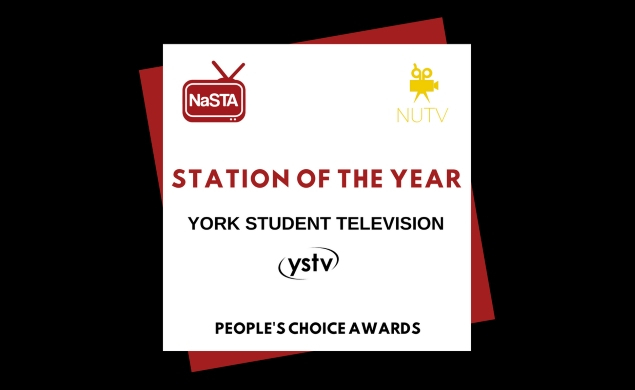 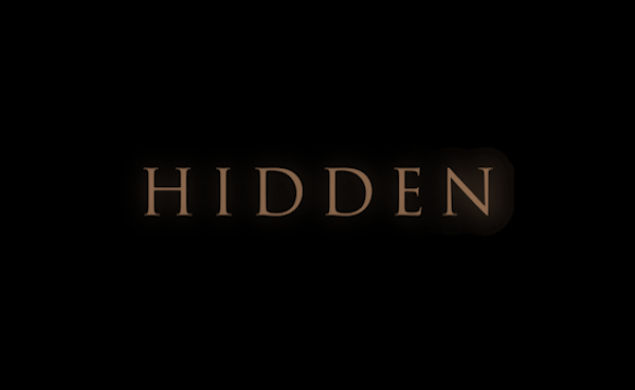 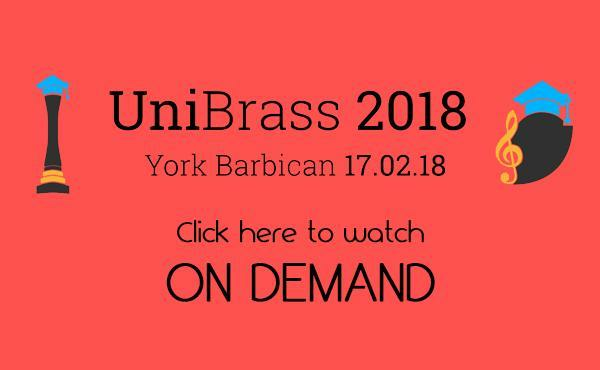 We are an award-winning TV station run entirely by students, for students at the University of York. 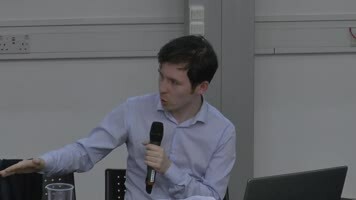 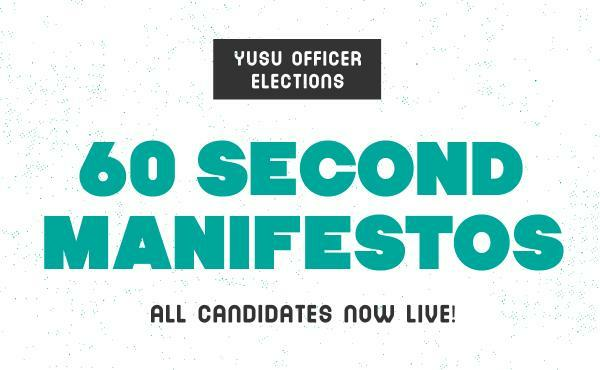 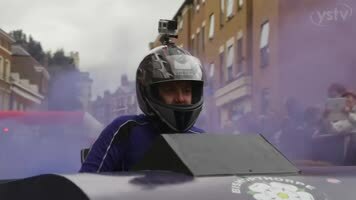 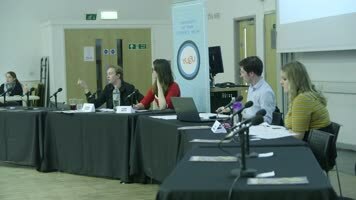 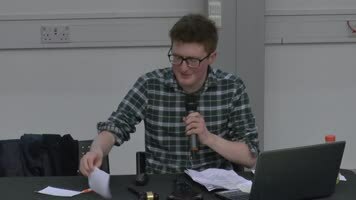 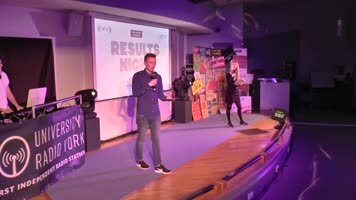 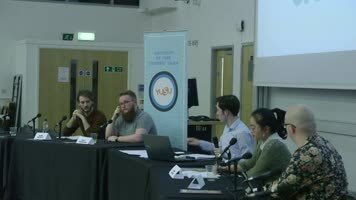 YSTV produces live and pre-recorded shows, including music, news, chat and quiz shows, featuring interviews with bands, politicians and celebrities, as well as coverage of big campus events. 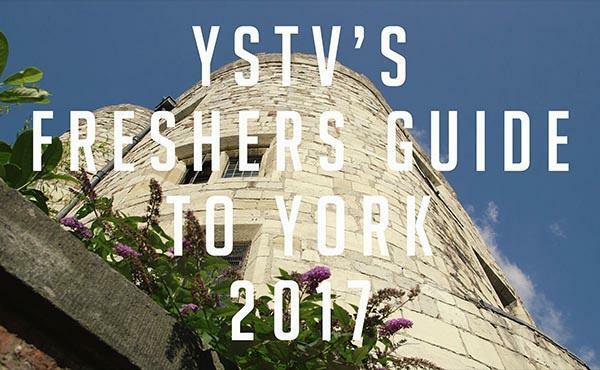 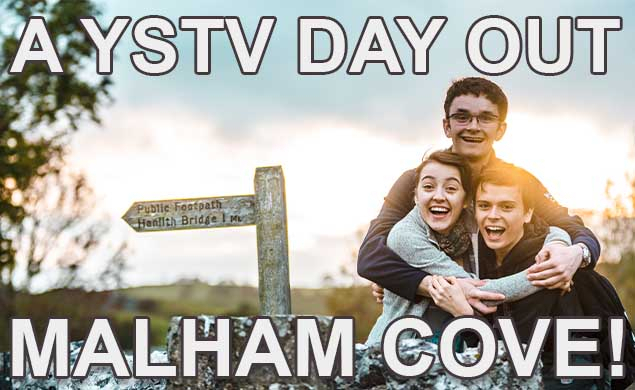 You don't need any prior experience to get involved with YSTV, its a lot of fun to do and really easy to pick up, so come along and give it a go!